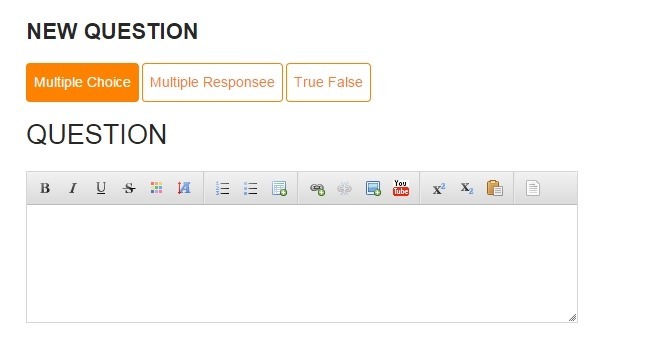 In this panel, there are three objects, the first is a named URL input box, and following the second object, the insert button. 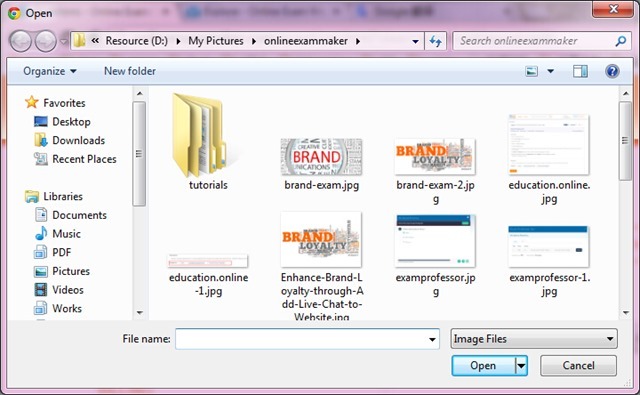 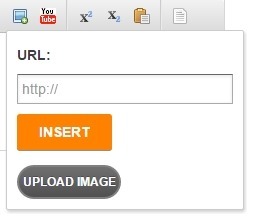 If you have got a online image, then you may paste the image URL to the URL input box, and click the INSERT button to insert your image to the editor. You can continue to add image to your question, not only the question content, but also the options and any field have a editor available.